Minutes from I91 and the Mass Pike, this location unites a tranquil living environment with an ultra convenient location. 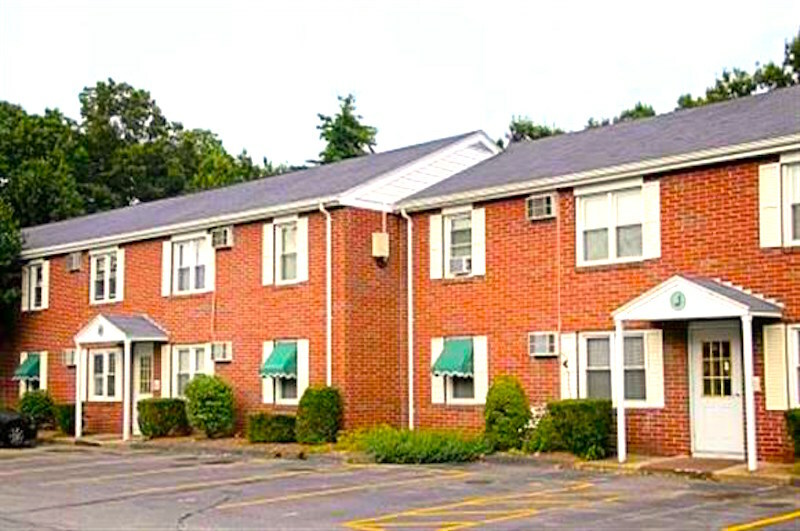 Beautiful and affordable 2 bedroom apartments located in Westfield, MA only 2 miles from the Mass Pike! All apartments are bright and clean with wall to wall carpeting, ample closet space, built in air conditioners, back yard access, on site storage and more. Most units here have heat and hot water included, all units include 24 hour maintenance, rubbish and snow removal, use of the on site coin operated laundry facilities and off street parking! Minutes to Barnes Air National Guard, Route 90, Springfield and more this is a great place to call home.